A true retreat, yet one with all the comforts you know and love. 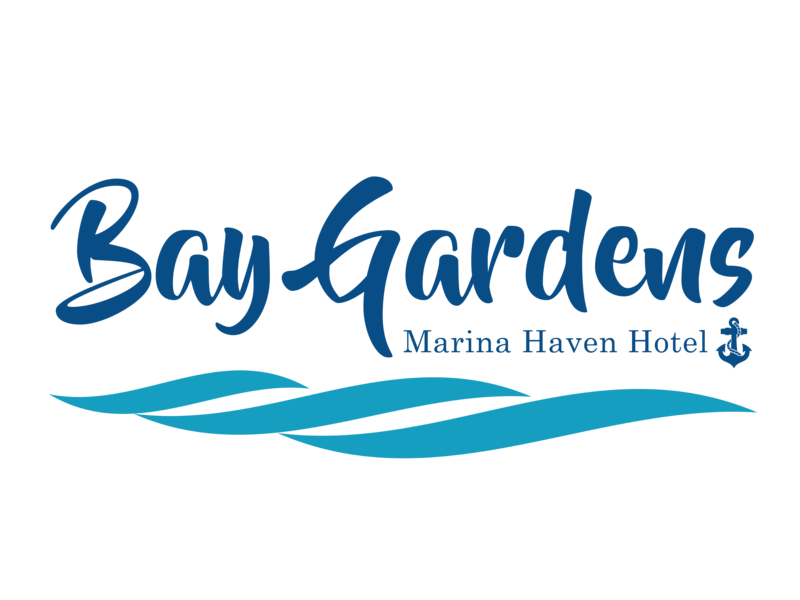 The hotel accommodation at our Marina Haven combines the close proximity of the Rodney Bay Marina with relaxing décor, convenient amenities, and access to all the top attractions of the hotel just moments away. 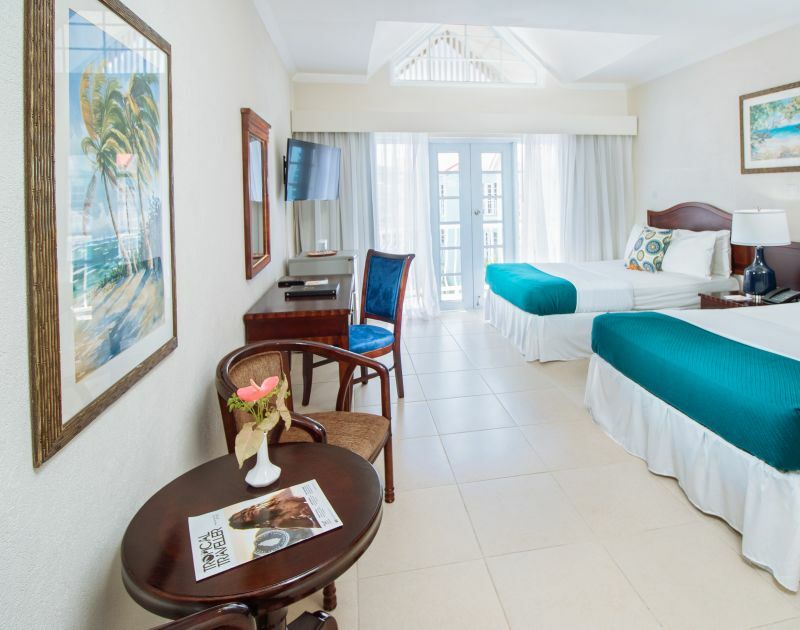 Spend each night in luxurious solitude, with rooms offering outstanding balcony views of the pool, grounds, or the rodney Bay Marina. Discover what's waiting in each of our rooms and suites. Take in the lush gardens or the tranquility of the pool area from the balcony or terrace of your Superior room. On the inside, a spacious bedroom is home to a king bed in our Superior Room King, and two double beds in our Superior Room Double. In addition to boasting an inviting ambience, our Superior guestrooms feature warm wood furnishings and island-inspired artwork.